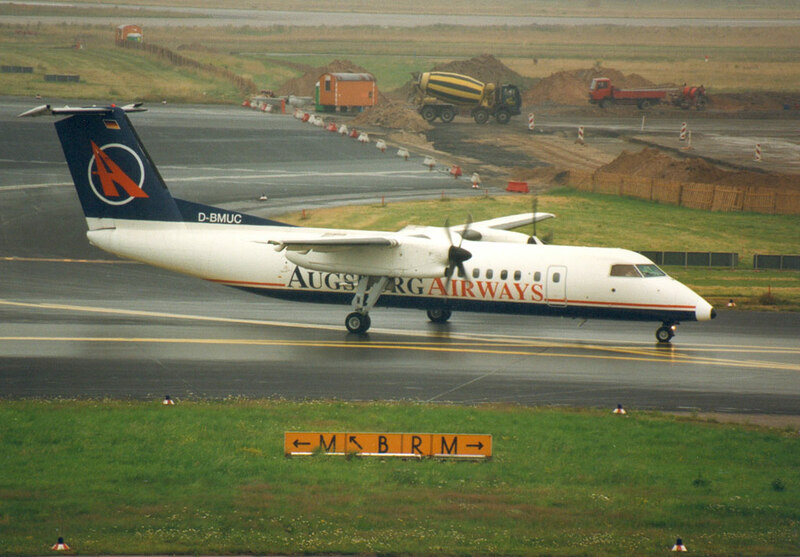 Regional airline established in 1980, it started commercial operations as Interot Airways in 1986. 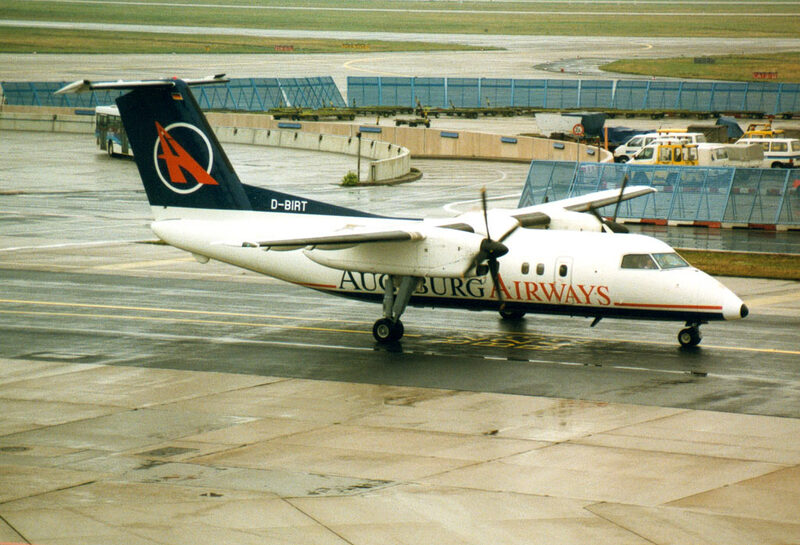 The cooperation with Lufthansa, initiated in 1996, was accompagnied by a change of name to Augsburg Airways. 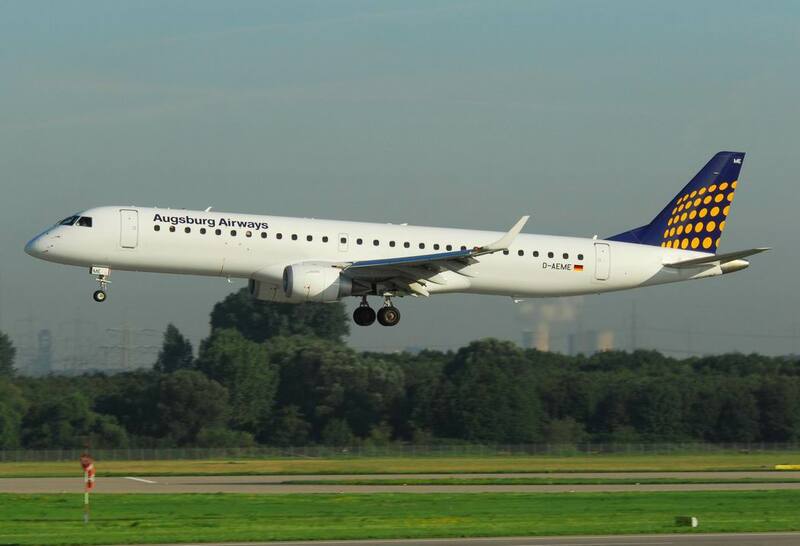 It operates both its own scheduled network from and to Augsburg and several domestic and international routes for Lufthansa as a Team Lufthansa member. Ceased operations in 2013.